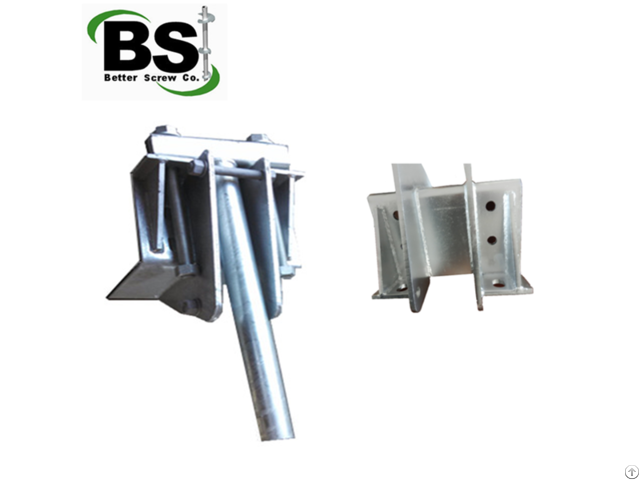 OEM underpinning brackets for American market Underpinning brackets and Helical pile caps The foundations resting on unstable soil may shift and settle. To correct this problem, helical piers are screwed into stable soils and attached to the foundation with brackets. 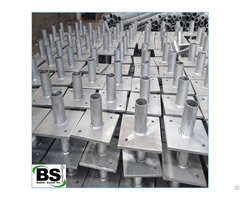 The underpinning brackets and pile caps are utilized to support the weight of the structure. It is made from the highest quality steel, and is designed to last for years even under the most strenuous working conditions. 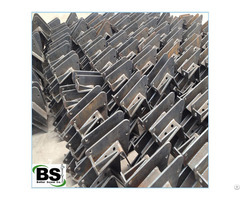 Besides our most popular Standard underpinning brackets and pile caps, we can also manufacture several other types of brackets, caps and connections.